Largest market place in Arizona! 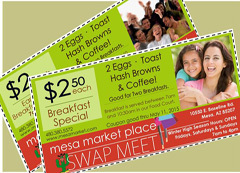 People Like Mesa Market Place Swap Meet! Live Music on our Food Court stage! Click here for a printable Entertainment Calendar. Want to own your own business? 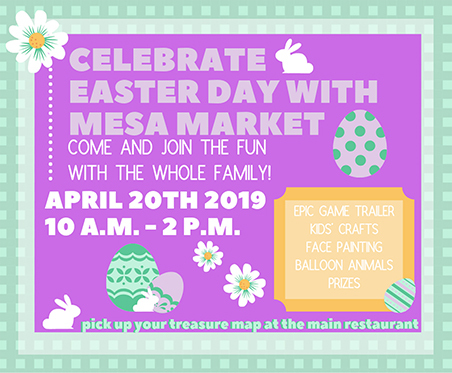 The Mesa Market Place Swap Meet is an excellent place to make that dream come true. for current Merchant specials and great coupons! Entertainment every day we're open! 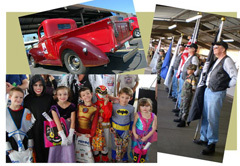 ...Family, Patriotic, and Car Show Events, too!